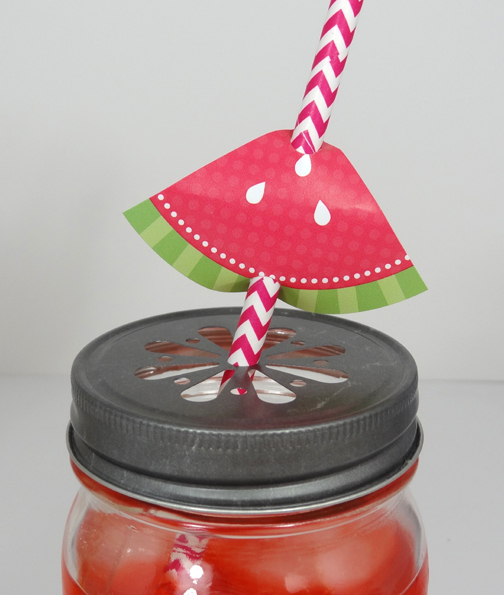 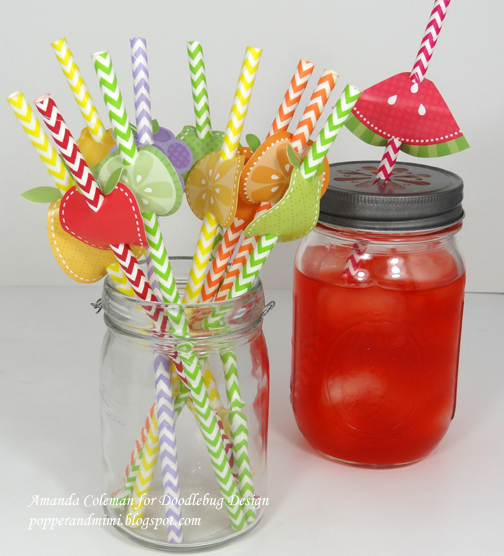 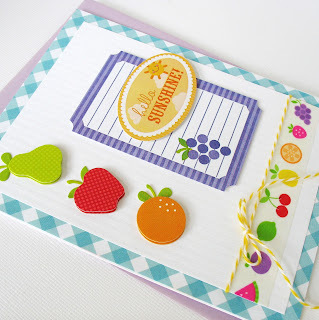 Have you seen the new Fruit Stand Collection? We love the bright colors and juicy design of this collection make it fun for any occasion. Check out what Amanda and Kathy created today. 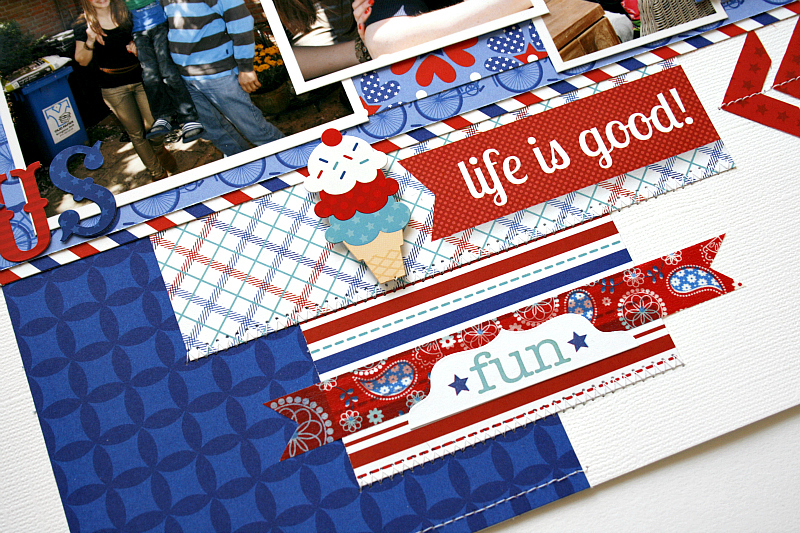 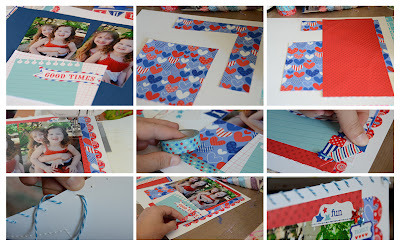 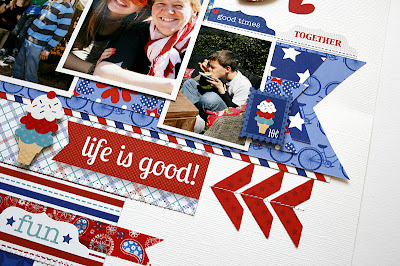 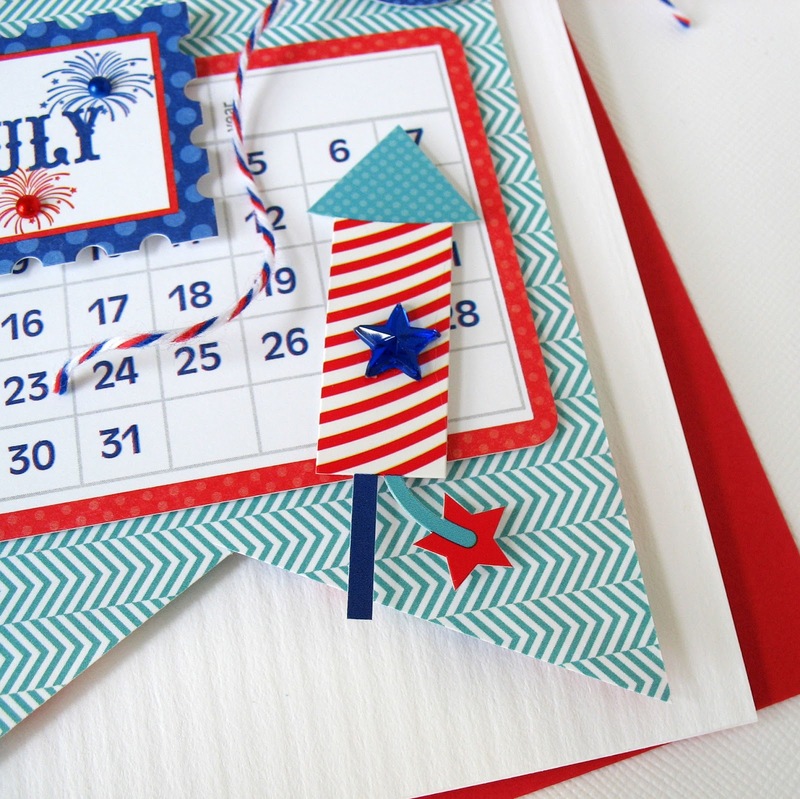 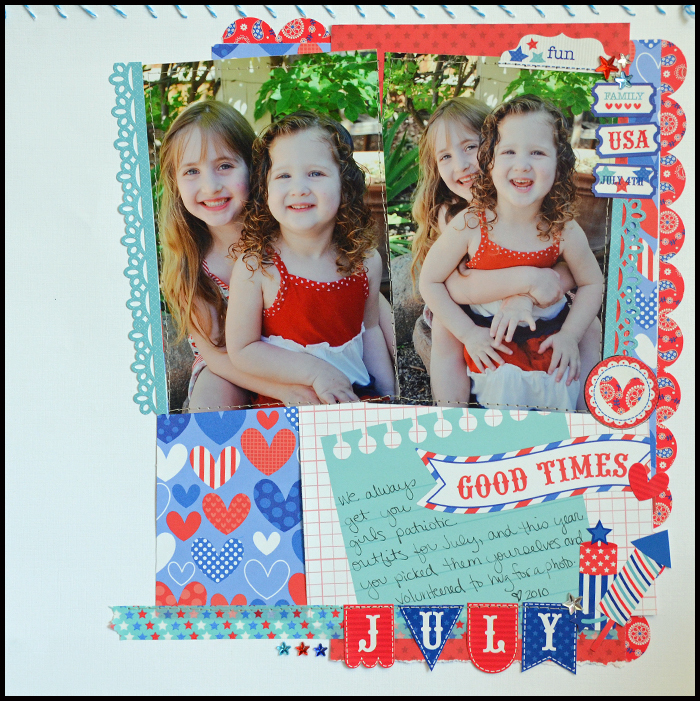 We loved how the Stars & Stripes Collection could be used for those Patriotic celebrations or simple to pull some fun memories together. 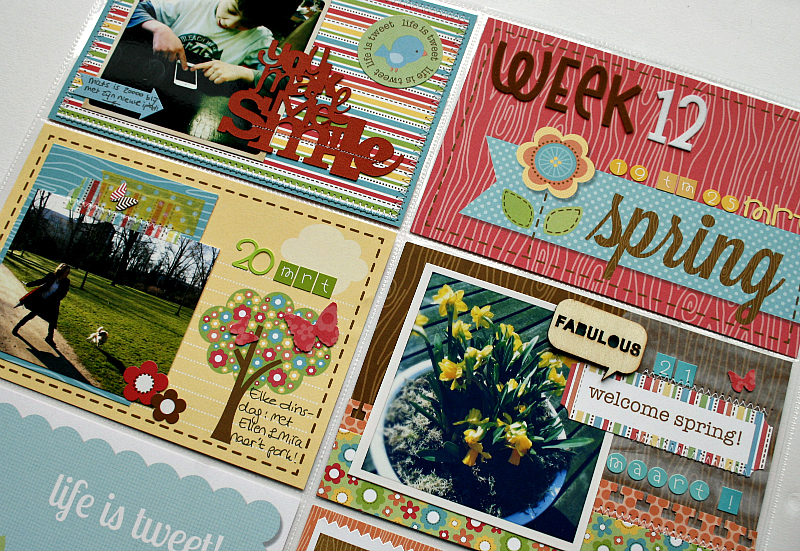 Check out the darling layout by Monique. She lives in the Netherlands so 4th of July is not something she would celebrate. 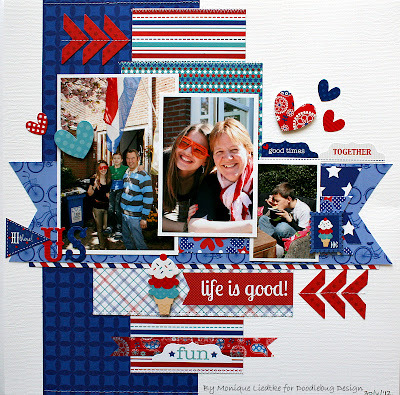 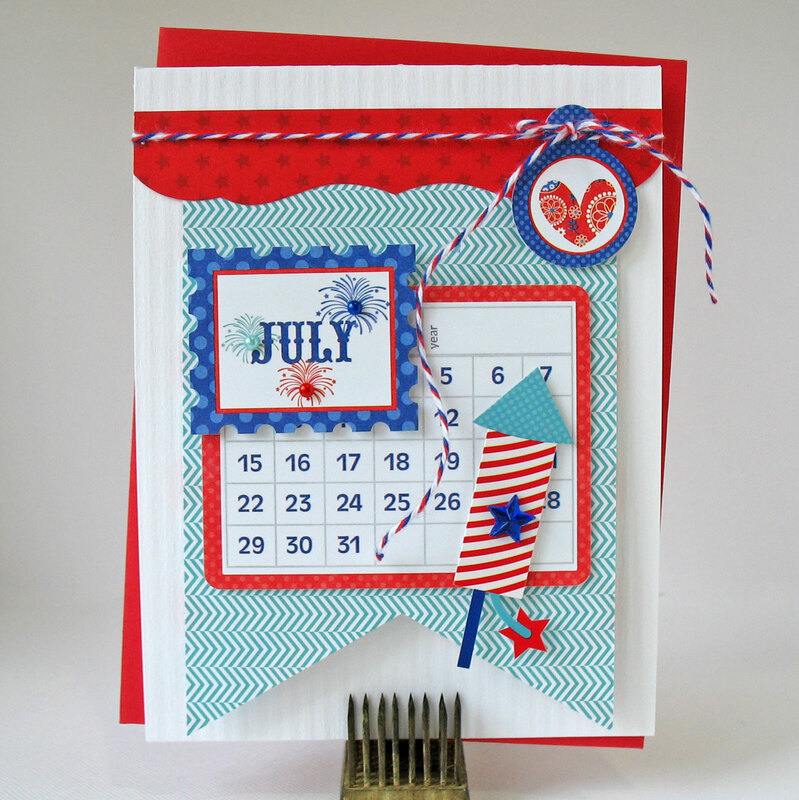 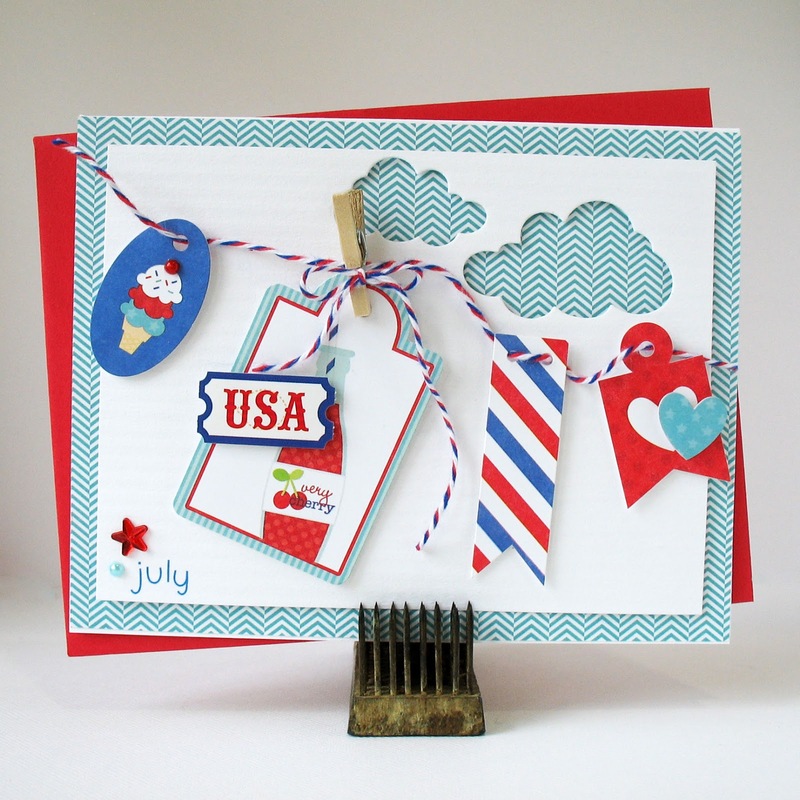 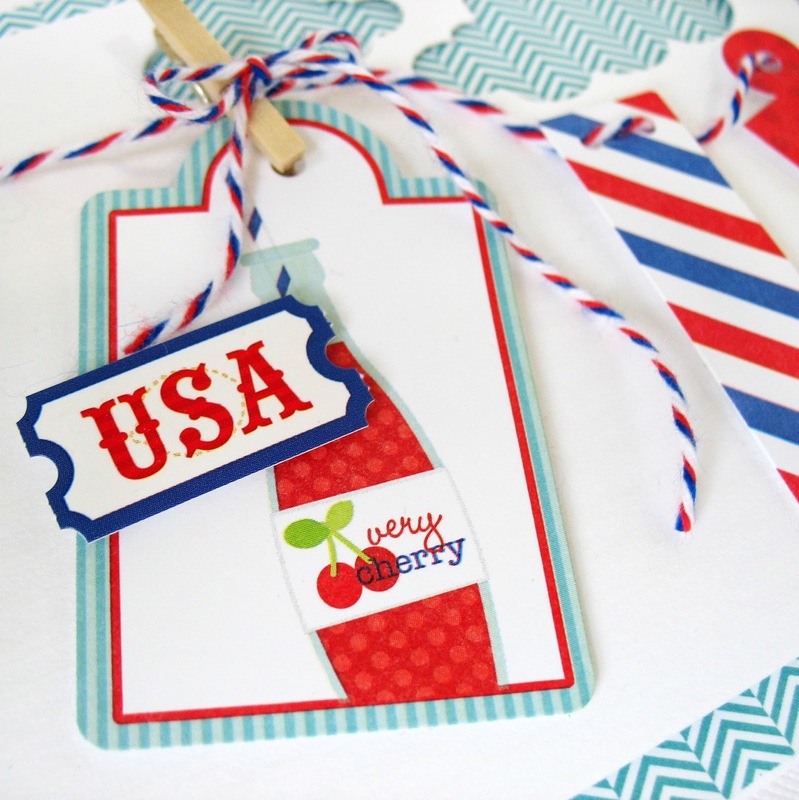 But we couldn't resist sharing Kathy's darling patriotic cards as well. 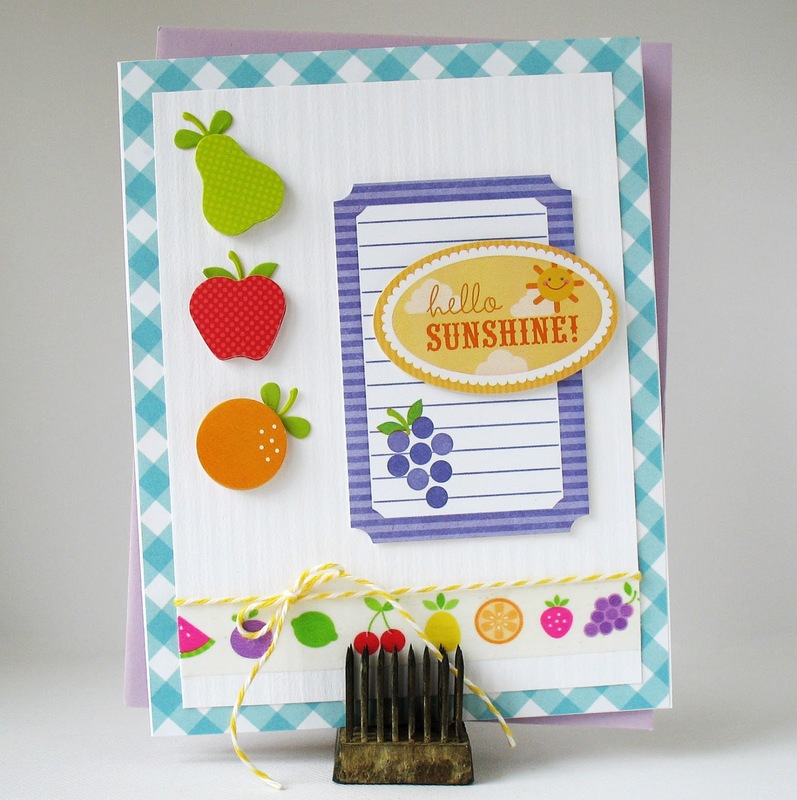 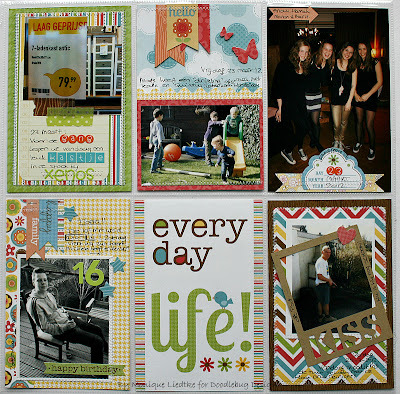 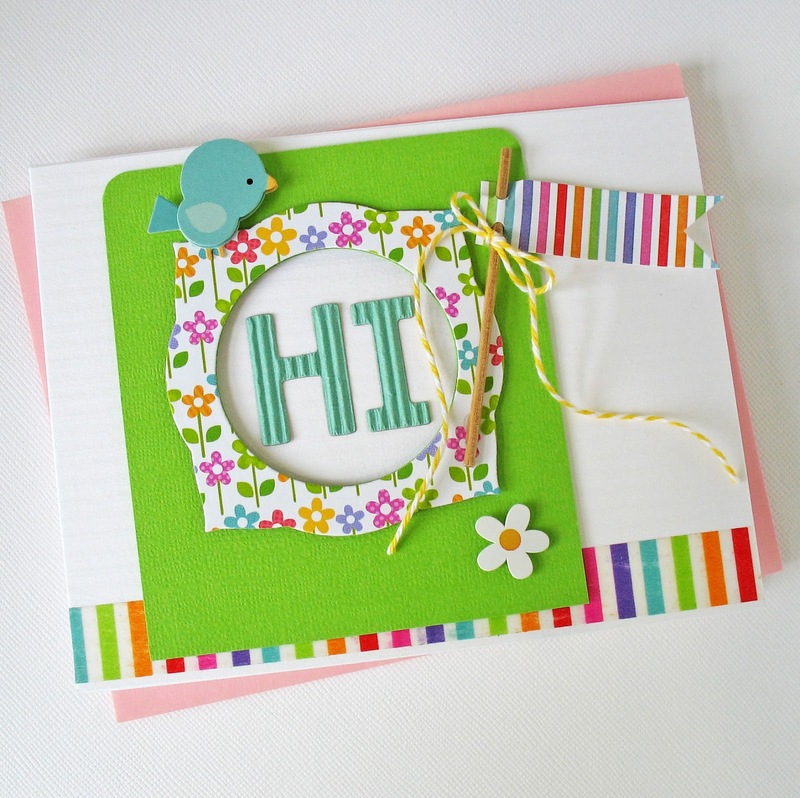 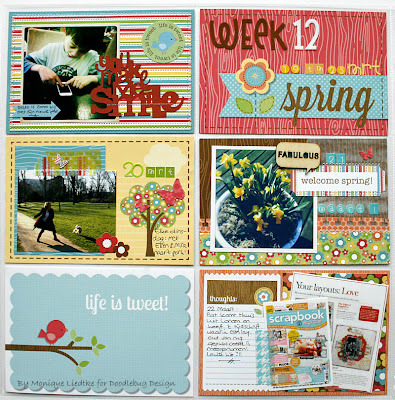 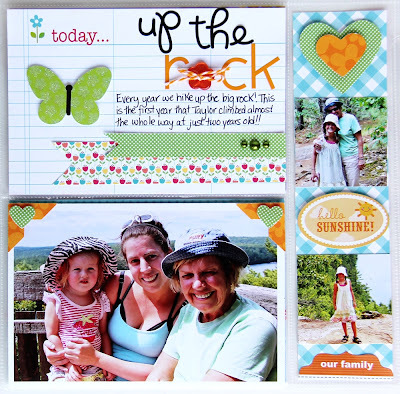 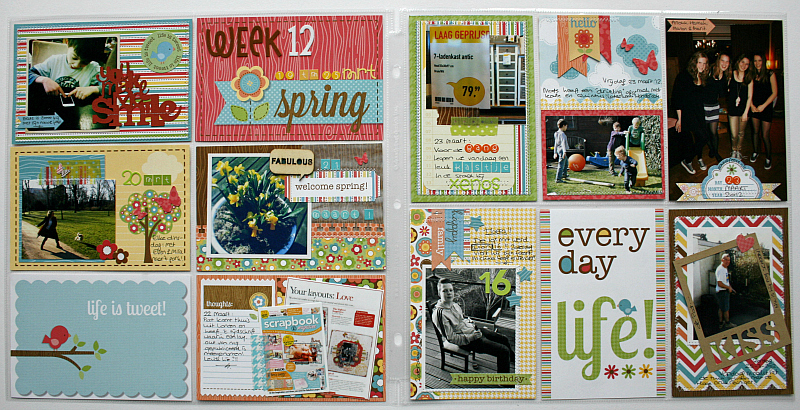 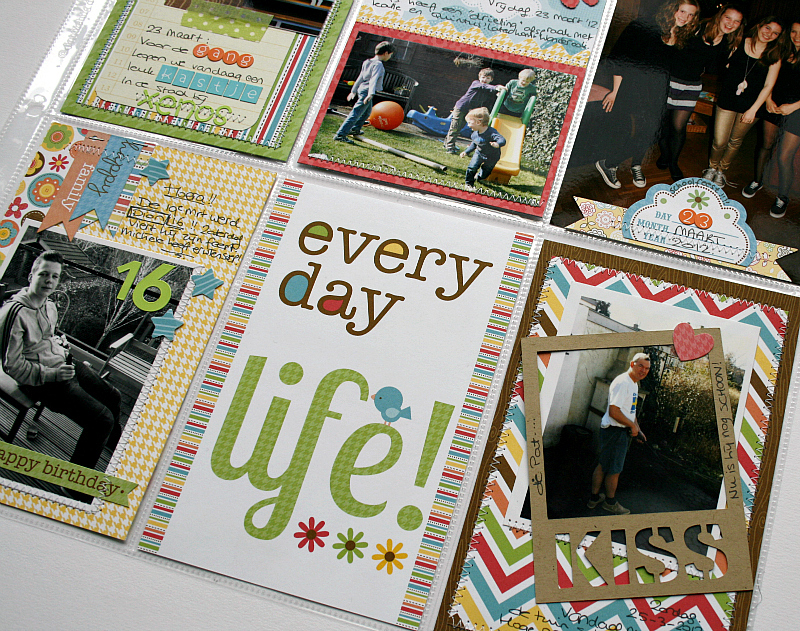 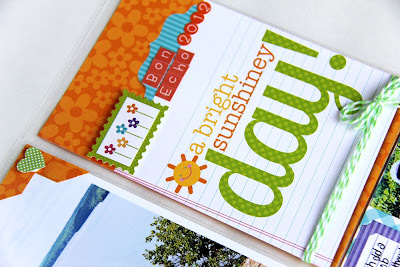 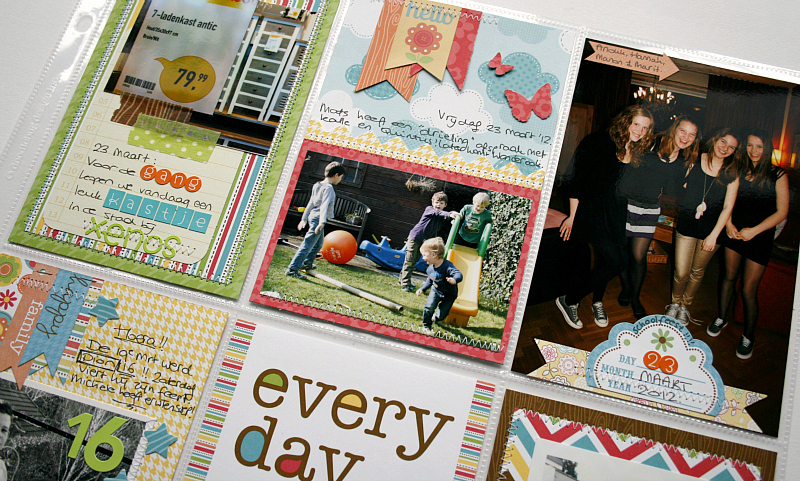 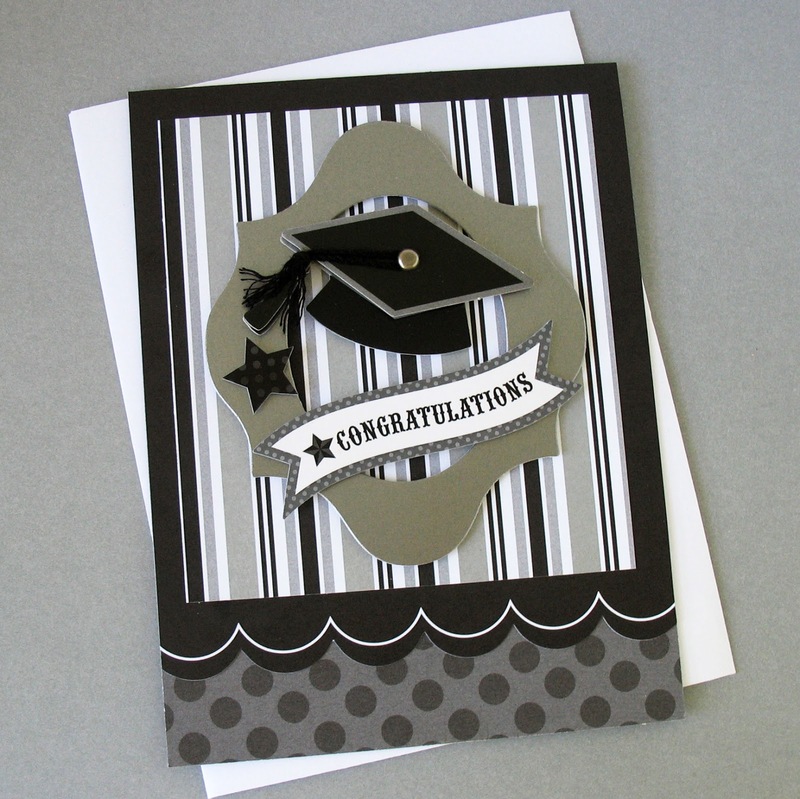 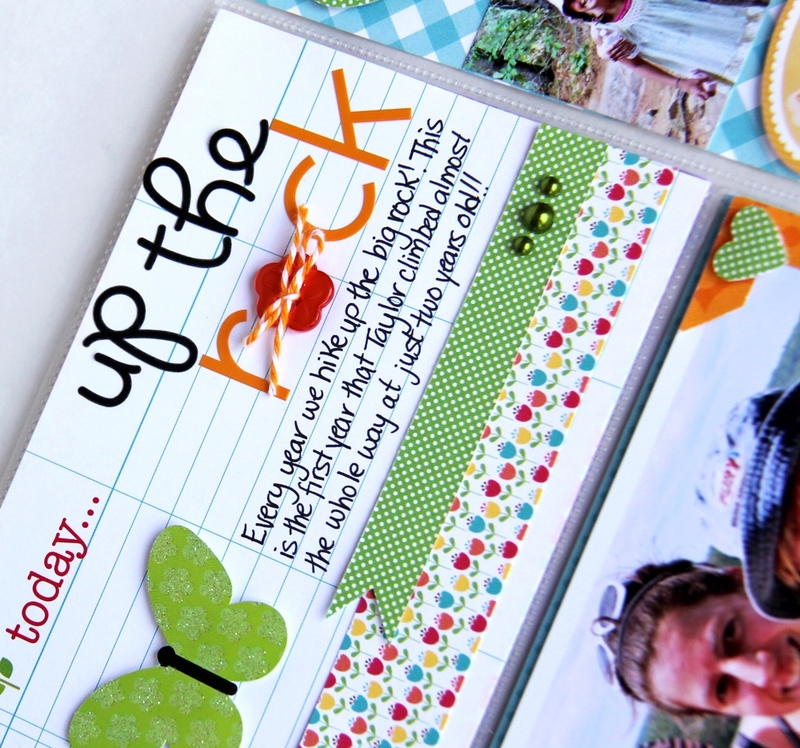 We are thrilled to feature the new Doodlebug Cardstock. 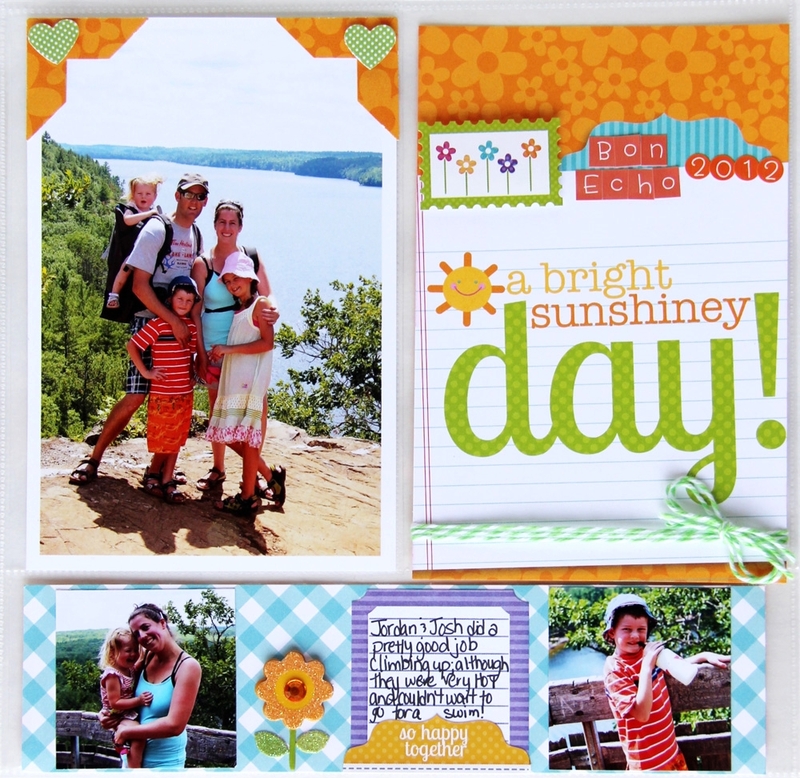 They come in a great variety of colors that are designed to match the Doodlebug line perfectly. 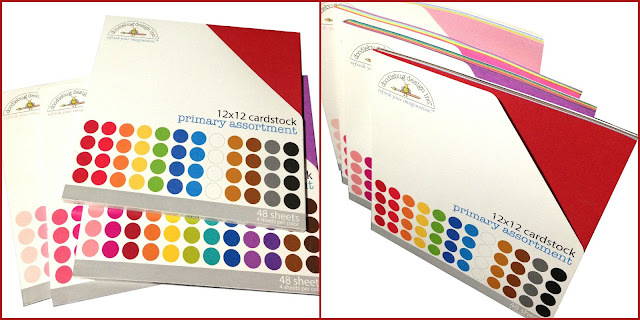 Retailers can purchase individual colors, but as a design team we really loved these assortment packs. They come housed in their very own organizers and make storage simple! Check out the entire cardstock line on our website. 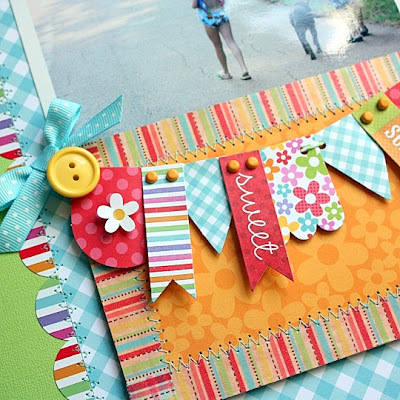 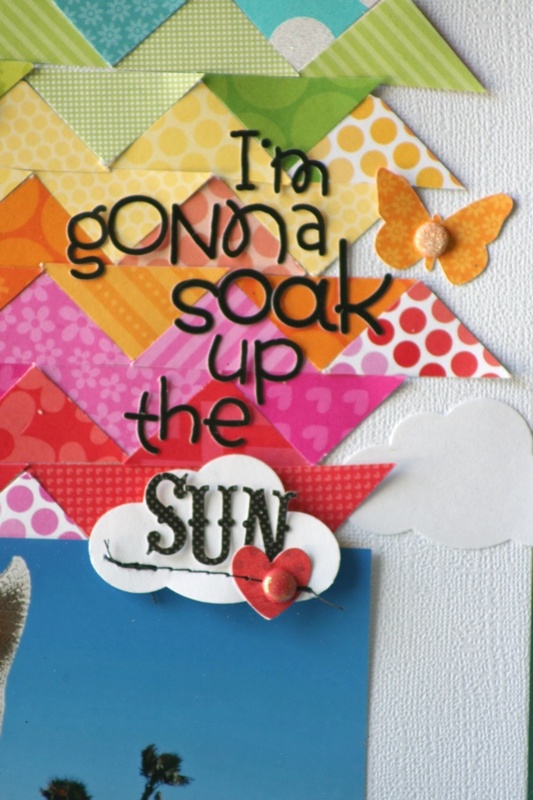 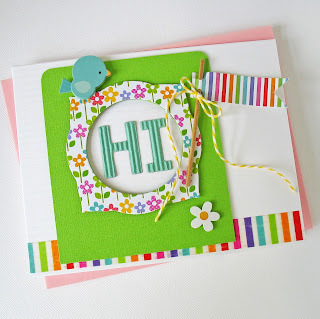 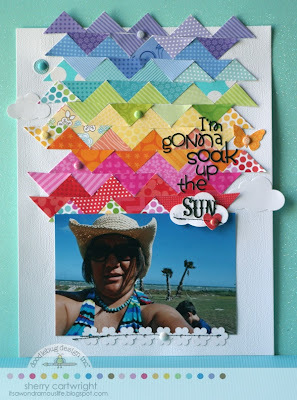 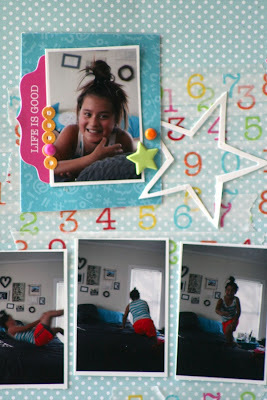 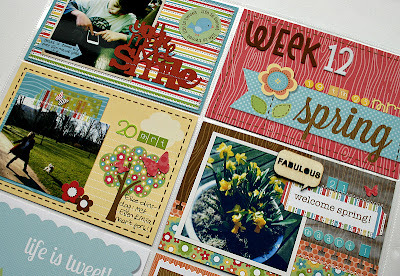 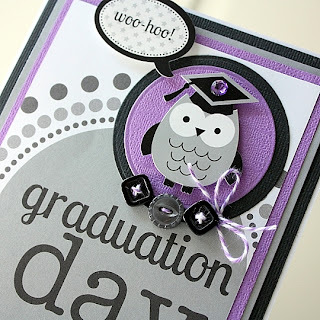 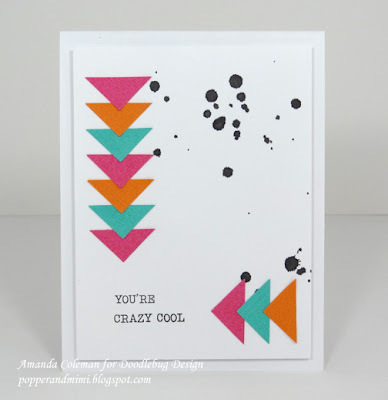 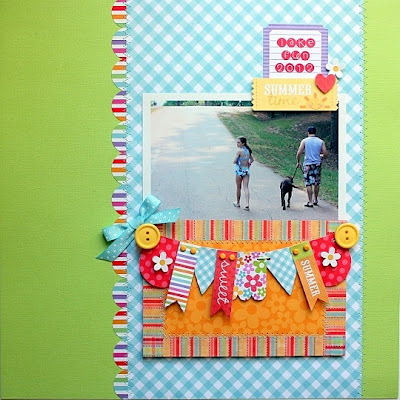 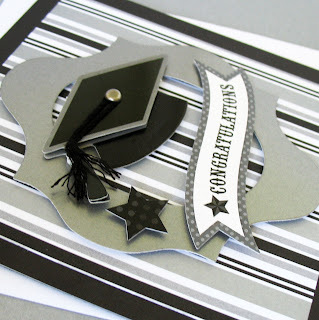 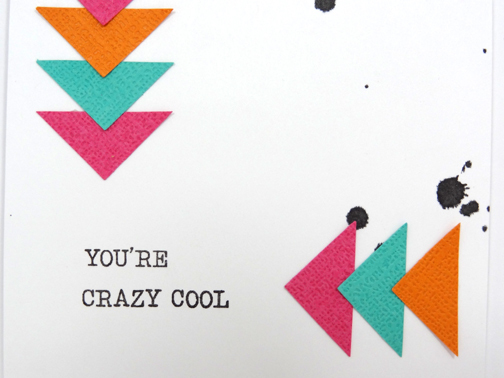 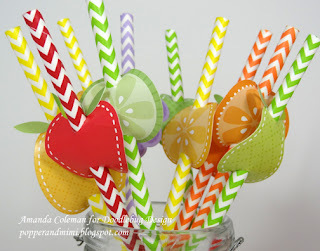 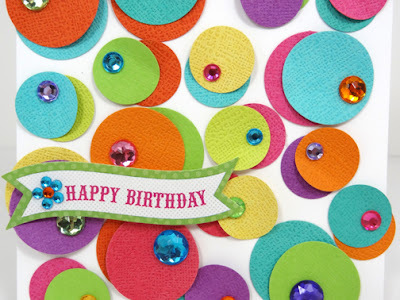 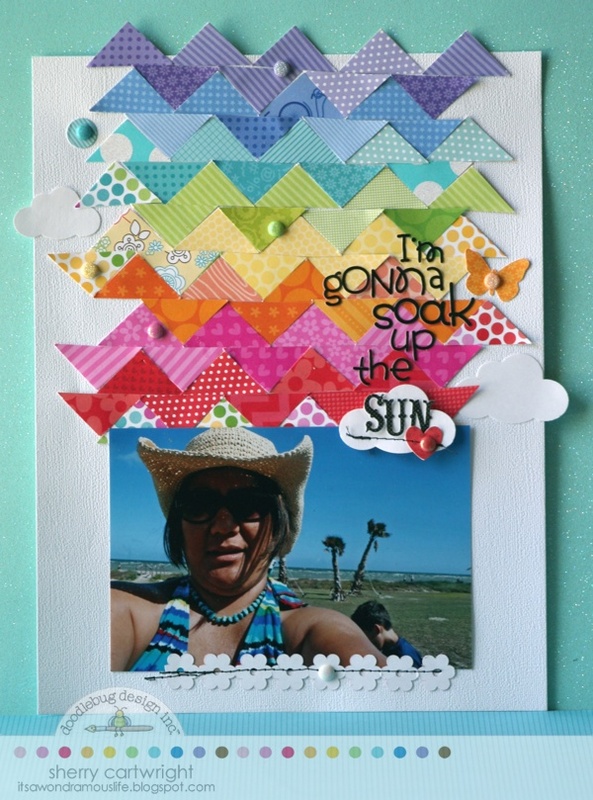 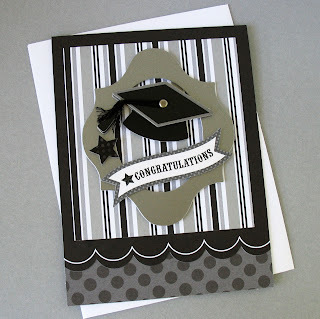 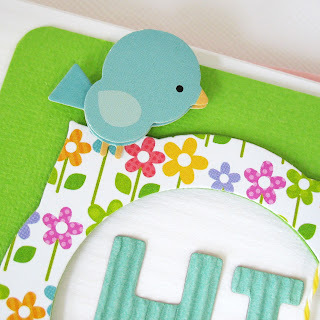 So to celebrate check out what Amanda created with the cardstock being the star of her card creations!